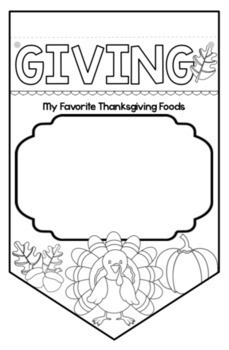 Need a fun project for the last few days before Thanksgiving? 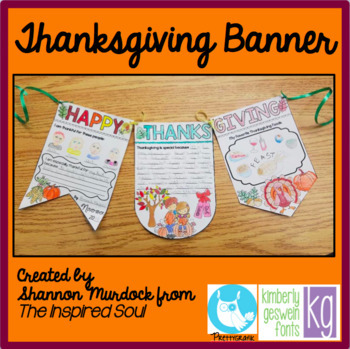 Your kids will love making this fun banner, and parents will love having it as a keepsake! 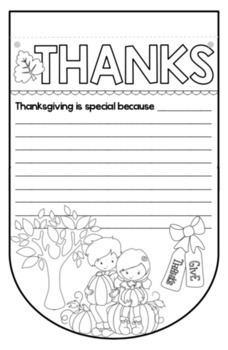 Kids write, color, cut out, and tie each flag together with ribbon or string to make a cute Thanksgiving Banner. They make a cute bulletin board, too!